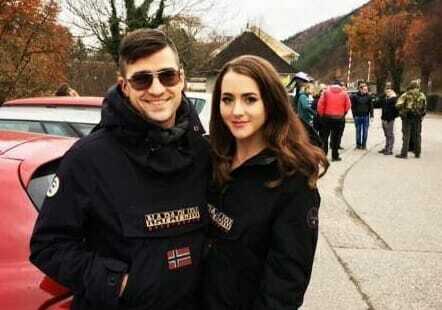 American conservative Brittany Pettibone and her boyfriend Austrian activist Martin Sellner of Génération Identitaire were detained and imprisoned in London. They are being held in prison for planning an interview with activist Tommy Robinson. The two conservative activists were detained on Friday and they still do not know when they will be allowed to leave. Sellner frequently speaks out about the dangers of European nations taking in migrants. He was supposed to be addressing the issue at Speakers’ Corner in Hyde Park on Sunday. Imagine if this was your daughter.